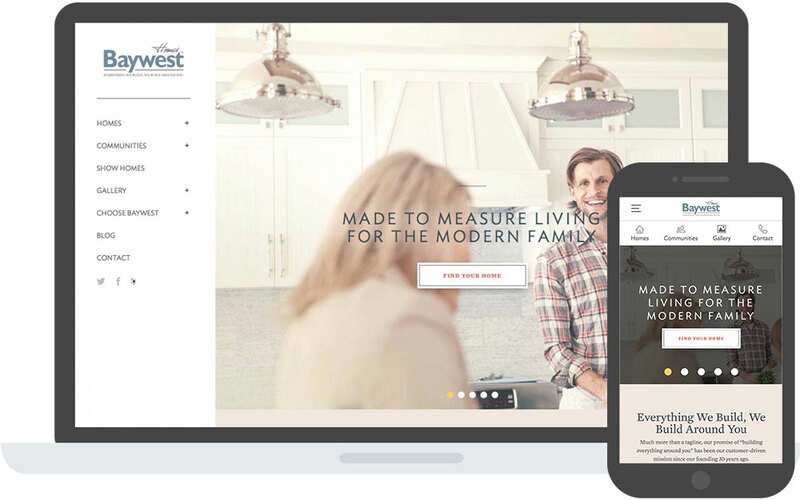 Baywest Homes approached Cornerstone wanting to completely rebuild their existing site, as their old site was becoming dated, tough to update, and not compatible on mobile devices. They also wanted to showcase their home models using vivid imagery and video. 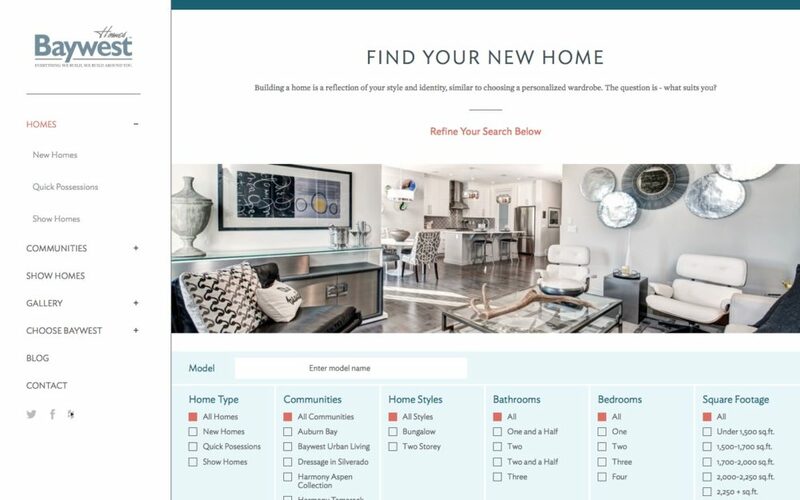 The resulting Baywest Homes site contained a wide array of custom features; from home searching and custom media gallery filtering to an integration with multi-touch kiosks at Baywest showhomes and a fully responsive design. 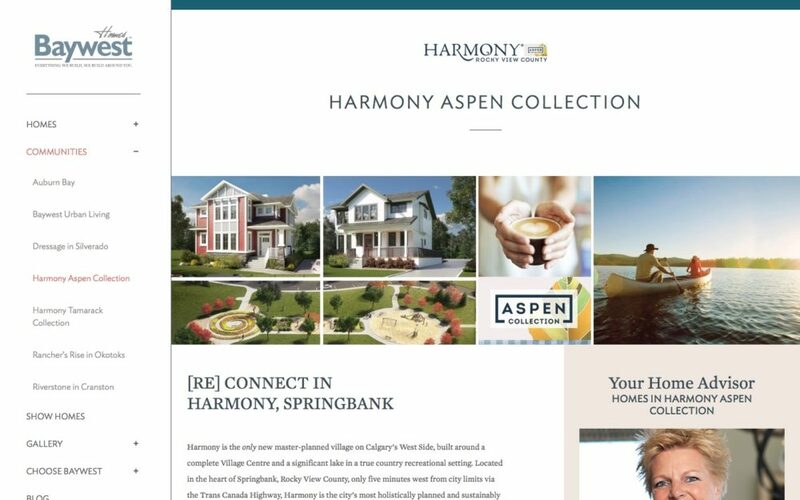 The new site has been exceptionally well received. Its standout graphics and simple, clean design has received very positive feedback from visitors. 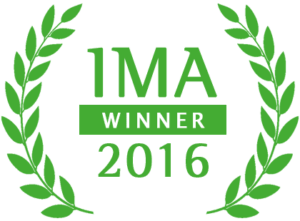 The Baywest Homes site also won an IMA Best in Class award for design, functionality and user experience!